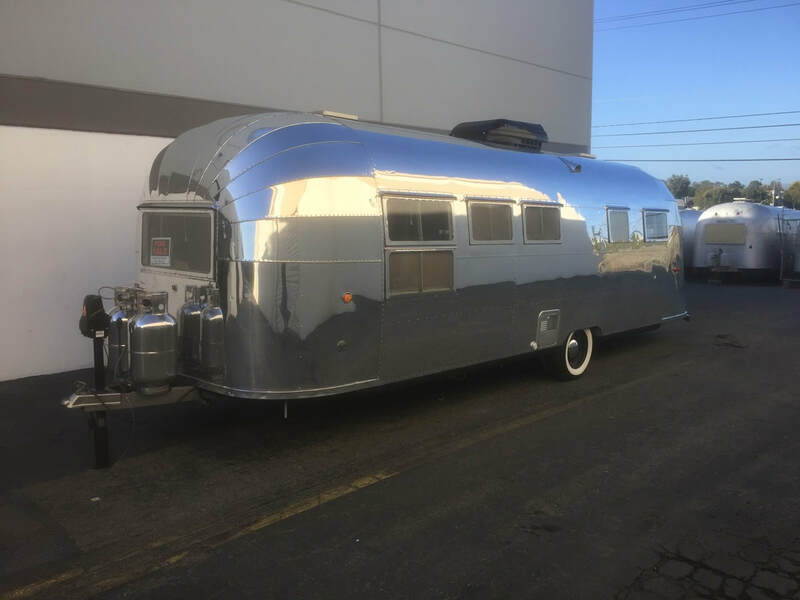 Artistic Airstreams Bay Area, California. (925) 788-3833. 5133 Port Chicago Hwy Concord, CA 94520. 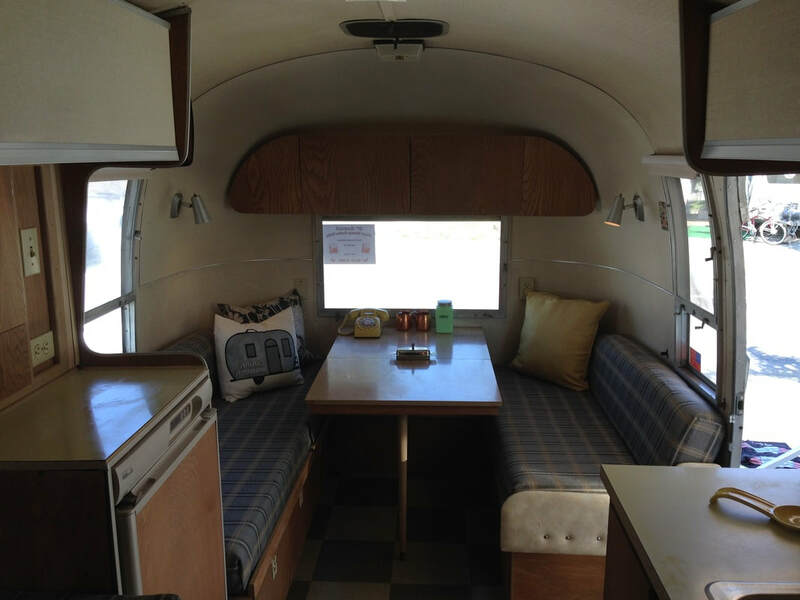 Restoring Vintage American Travel trailers. 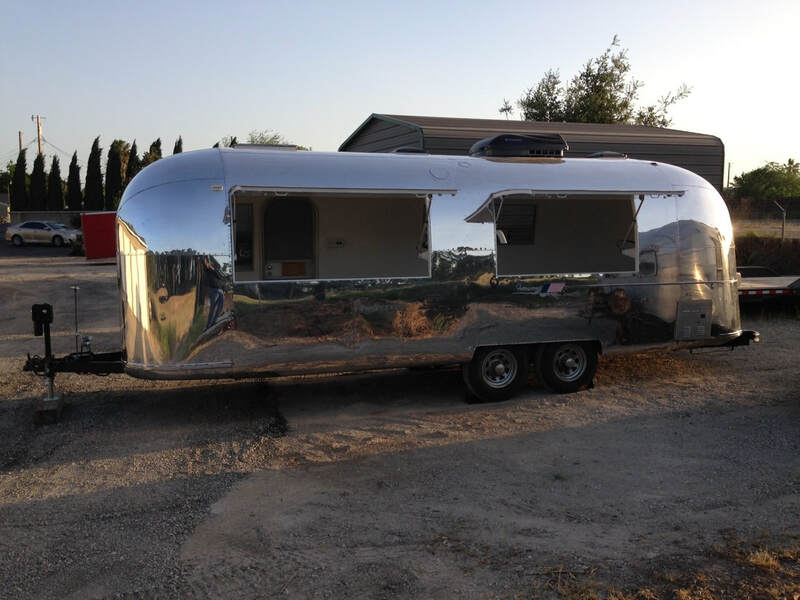 Artistic Airstreams renovating vintage Airstreams in the Bay Area, California.